The Tripura University on Thursday suspended an Assistant Professor on charges of violating the protocol a day earlier during its convocation where Vice President M. Venkaiah Naidu was the chief guest. “Hindi Department Assistant Professor Jai Kaushal, 37, has been suspended for violating the protocol during the convocation,” Tripura University Registrar Sanit Debroy said. He said that after the convocation speech of Naidu, Kaushal, who was anchoring the event, had asked Tripura Education Minister Ratan Lal Nath to speak. As he was speaking, Kaushal passed a paper slip asking the Minister to stop. “As per the standard protocol, after the chief guest’s convocation speech, there can be no speech except the Vote of Thanks by the Registrar,” Debroy said. He said that an inquiry committee would be constituted to examine the entire episode. 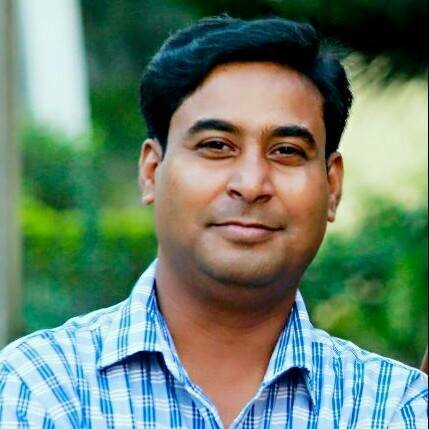 An irritated Nath, who was representing Chief Minister Biplab Kumar Deb, snubbed the Assistant Professor and others at the venue and complained to Vice Chancellor Anjan Kumar Ghosh that the university had insulted the state government. The varsity’s 11th convocation was held after five years. As many as 142 scholars received Ph.D. degrees and around 400 students from different streams got gold and silver medals. The varsity, set up in 1987, was made a central university in July 2007.